 Enjoy Silver Star in a different way! There are 15 km's of Fat Biking trails on the mountain. Come try something new! Indoor bowling alley right on Silver Star Mountain! Meet up with some friends and enjoy a game or two. Let the kids try a mini snowmobile on the designated track. There a few different dinner tours to choose from but they are all incredible. Get to dinner by snow cat, horse-drawn sleigh, snow shoe, cross country ski or snowmobile. Depending on your mode of transportation you can dine at Paradise Camp or Wild Horseman's Cabin.